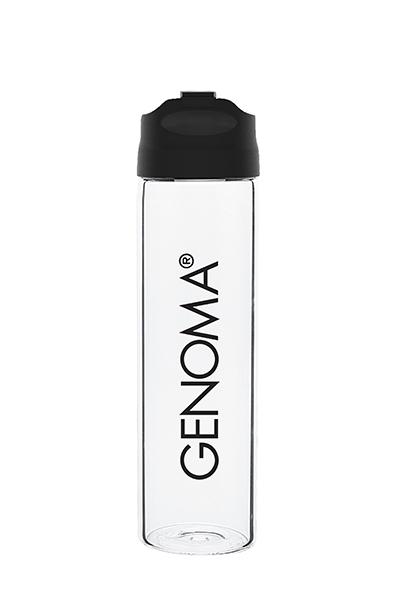 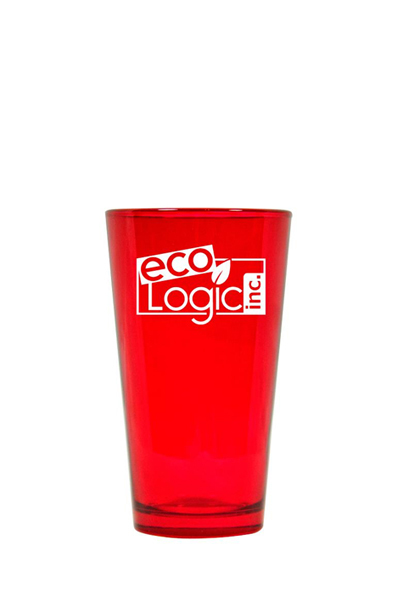 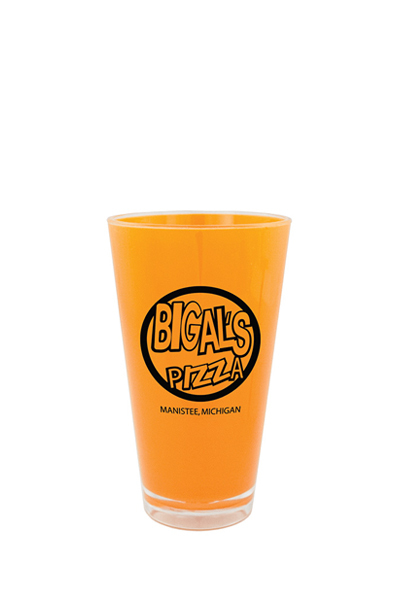 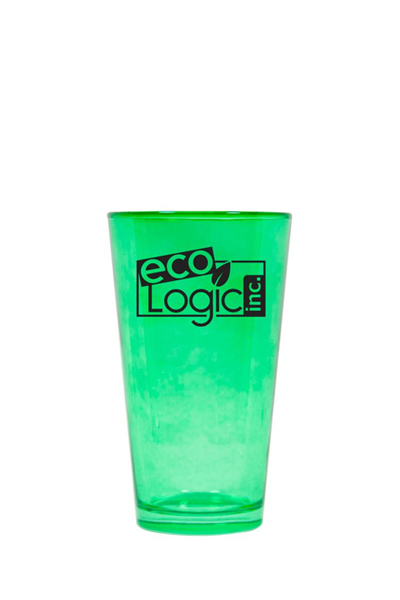 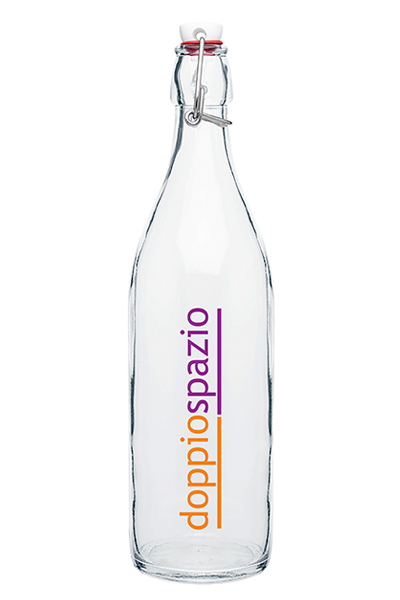 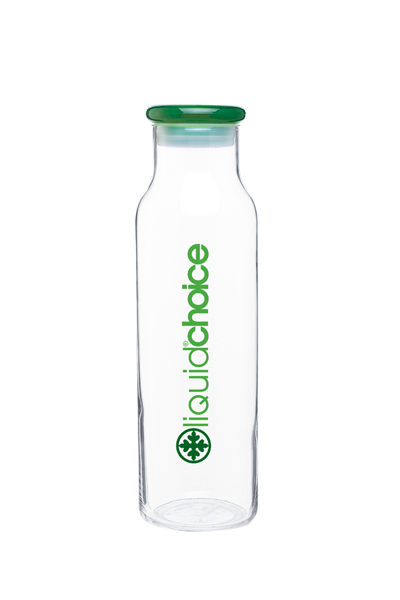 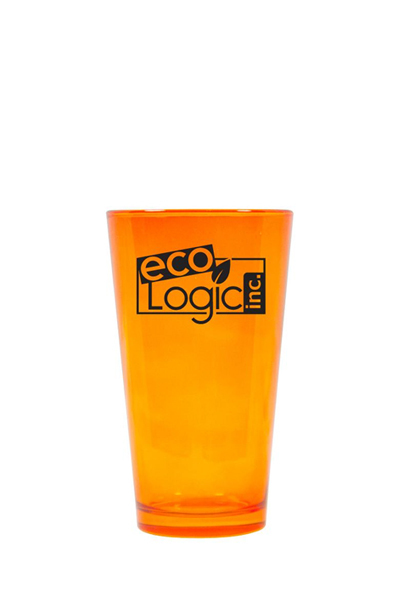 Imprinted Colored Mixing Glasses are perfect for employee appreciation gifts and business marketing. 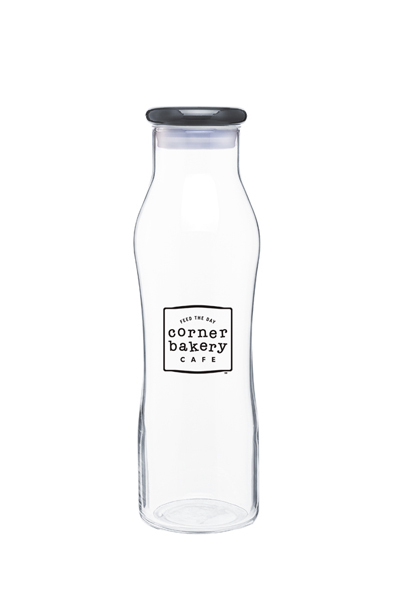 The customized imprint on this 16 oz. mixing glass is baked into the glass and will stay in place and be fade resistant even with repeated washings. 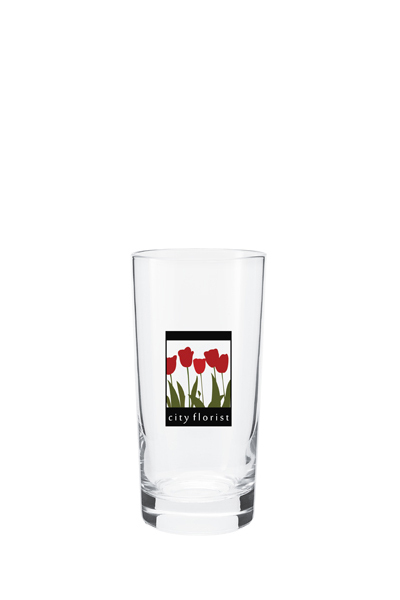 This made in the USA glass features a safe edge rim and foot. 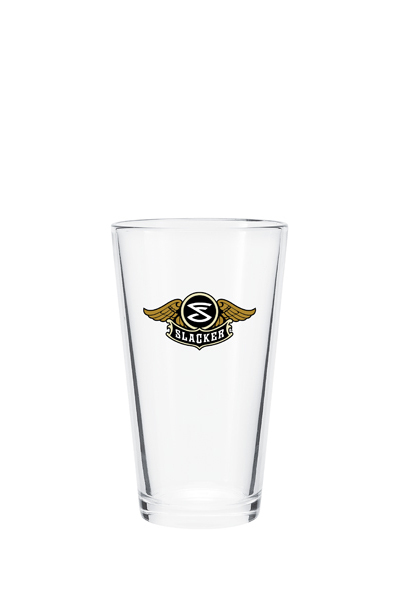 Customize this bar staple with the name of a drink, bar name, drink recipe or logo. 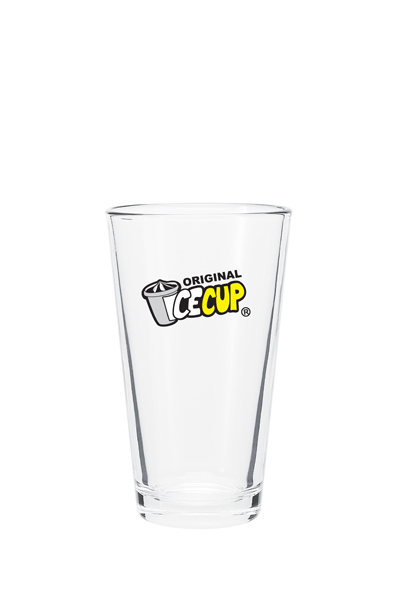 A great way to promote your next event!